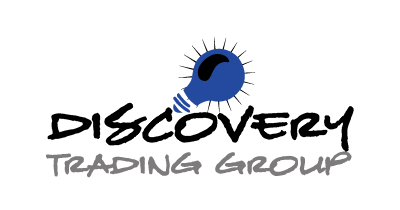 Discovery Trading Group stands alone and unique in the sea of trading education offerings now available. Most of the trading content you’ll find is focused on how to analyze fundamental and/or price information to enter the market. While having a repeatable process that signals when you get in the market is certainly required, it’s just one small component that is highly unlikely to contribute enough edge to maintain success over the long run. The hard truth is that price action and order flow analysis is not enough. A solid trading methodology also needs to be volatility and contextually adaptable, and built on sound risk and bankroll management models. It’s important to understand how the big picture of each component of your trading process intersects with and influences the others. In other words, learning to think like a professional trader. These are the gaps bridged by DTG, a community environment focused on mentoring traders and helping them put together all the pieces of their strategy from the ground up into a cohesive adaptable process. Trading with confidence– Second guessing keeps you out of the market. You MUST have risk on to make money. 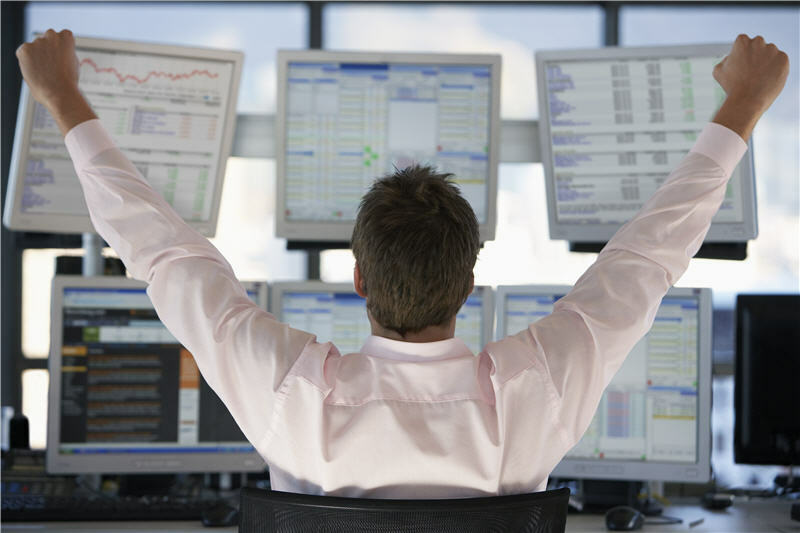 Risk and Bankroll Management – The vast majority of what institutional traders build on. The risk model itself should be a BIG part of your edge. Plan your Session and Follow your Plan – Knowing things like the average number of trade events per day and total risk per week/month is critical to constructing the risk model. Advantaged Reward to Risk – The single greatest edge free to all. Can you make money winning only half your trades? And not unravel psychologically if you do? Most pro programs have win rates in this range. Trading IS Gambling – It’s not a dirty word at DTG. Each individual trade absolutely IS a game of chance. So manage your risk like any professional gambler does. Many companies offer you a ‘simple solution’ to trading. You know – pay them $5k and soon you’ll be sitting on the beach, just going indoors to trade at midday for 20 minutes before your daily back rub.  What DTG offers is genuine help in making your OWN trading approach work for you. Many are industry professionals and don’t make their living as trading educators. DTG evolved as an experiment and is effectively just a portion of an internal “think tank” style approach to development and sharing of ideas they use in their own group opened up to a limited number of retail traders. They are adamant about requiring every member contributing and working the process to make it worthwhile for all. Discovery Trading Group Partners and Content Continue to Grow. When DTG was founded in 2010, a conscious decision was made to use intraday swing trading of ES futures as a model for discussing and demonstrating professional trading concepts. Most of the daily content from the pre- market plan sheets to the educational examples have anchored on ES intraday swing trading to demonstrate repeatability. However most of the concepts discussed can be applied to any market, periodicity or trading methodology, and many DTG members have done just that; trading other index futures, financials, oil, and currencies just to name a few. DTG is adding new strategy dedicated boards soon to include portfolio construction/trading/management and pure point to point order flow trading commonly known as scalping. We are pleased to announce that Jigsaw Trading founder Peter Davies will provide educational video content and discussion/mentorship for the order flow scalping section of the community. 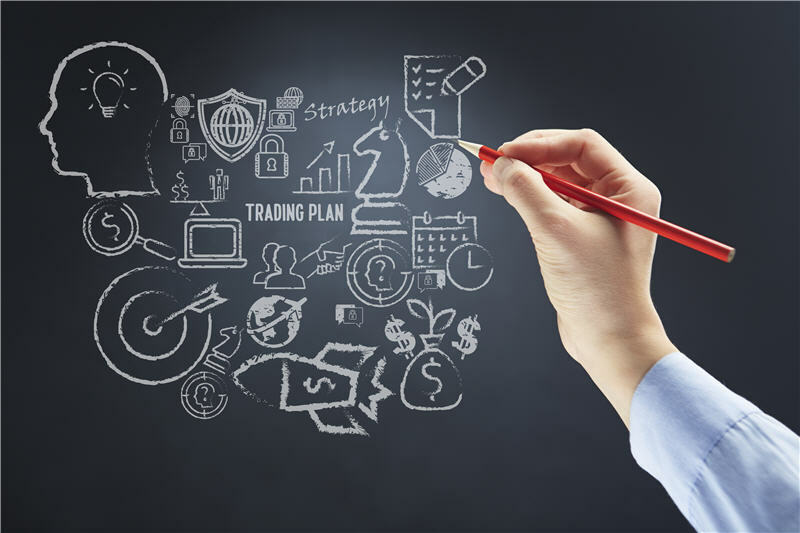 DTG members can pick and choose the strategies, periodicities and markets to best fit their own trading style and/or holistically build a portfolio of models which seek to provide equity growth while smoothing equity curves and reducing risk.